James Wasley is a Director of the Institute for Ecological Design and the former Chair of the Department of Architecture. He is the Past-President of both the Society of Building Science Educators and the Wisconsin Green Building Alliance: An Affiliate of the United States Green Building Council. He was a founding member of WGBA in 1997. Professor Wasley’s current research is in the creation of ecological urban waterscapes at a variety of scales. 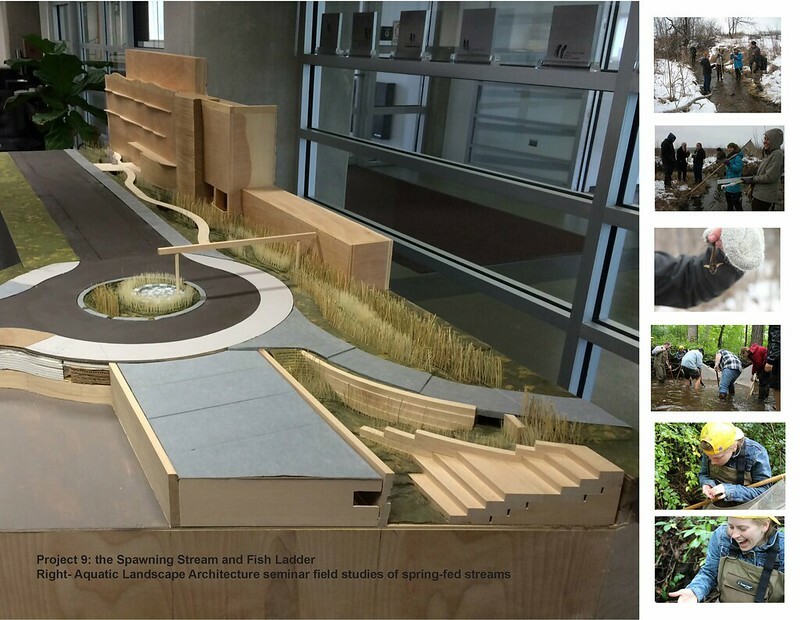 He has been designing and building stormwater demonstration projects on the UWM campus since 2005. 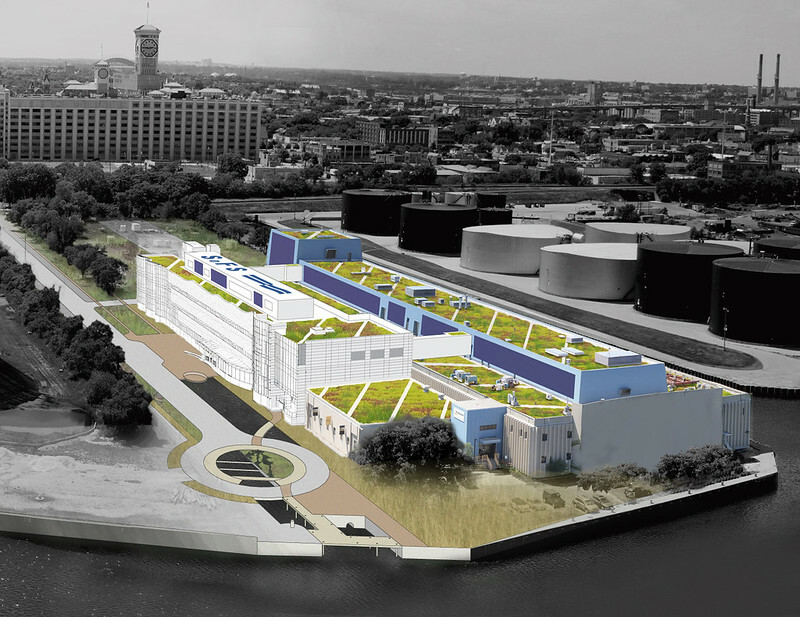 Since 2011 he has led the school-wide Milwaukee Inner Harbor Project, which has explored the redevelopment and ecological restoration of the 200+ acres of brownfields surrounding the Port of Milwaukee. 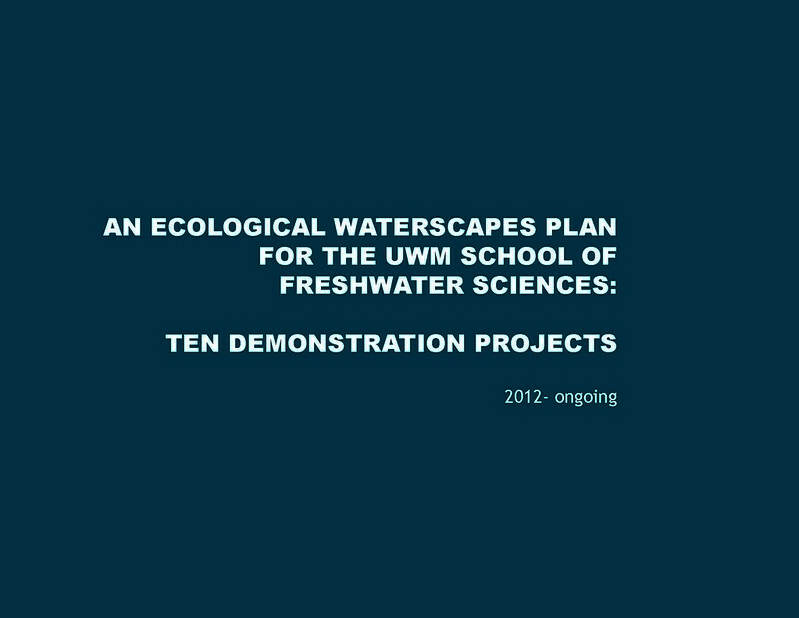 This has in turn led to a suite of ten demonstration projects on the harbor at the UWM School of Freshwater Sciences that are moving towards implementation. 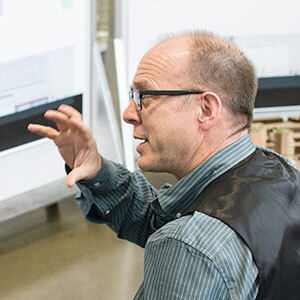 Professor Wasley teaches architectural design studios and professional practice seminars from an ecological perspective. 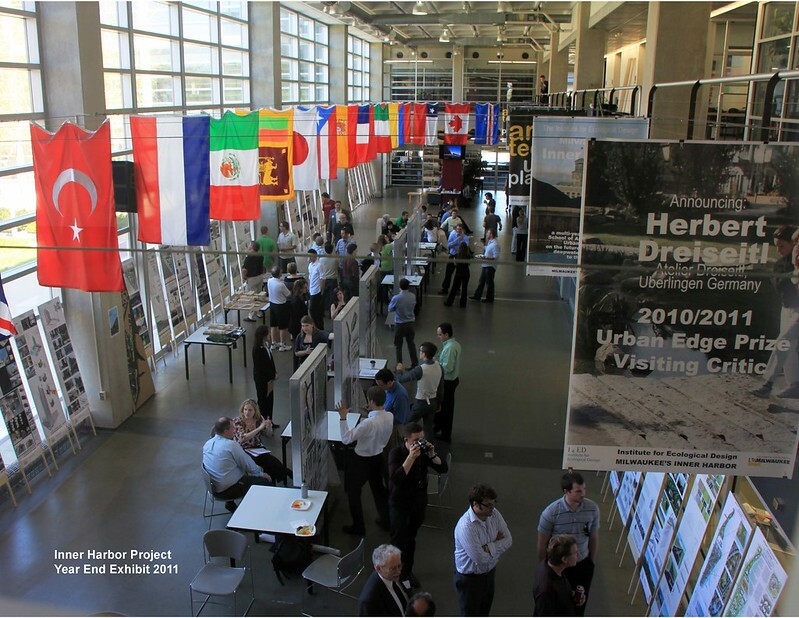 Other ongoing research interests include carbon neutral design, the evolution of environmental ratings systems, architectural daylighting, and the creation of ‘extreme case’ healthy environments. Wasley, J. 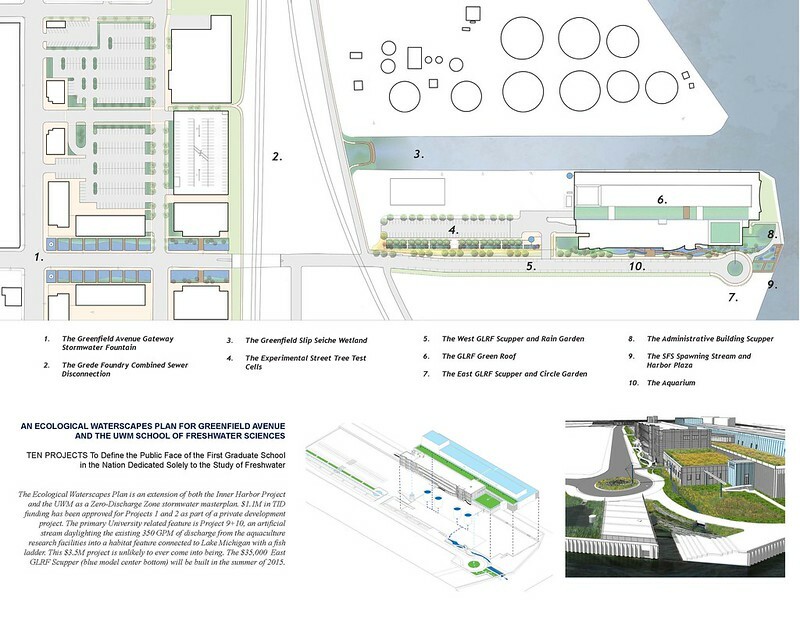 (2014) “An Ecological Waterscapes Plan for Greenfield Avenue and the School of Freshwater Sciences: Ten projects to define the public face of the first graduate school in the nation dedicated solely to the study of freshwater.” Compilation of work to date on the MMSD funded masterplan and the further development of its component parts. Institute for Ecological Design (2011) James Wasley, P.I, Christine Scott Thomson, Editor. “ 01 INNER HARBOR Milwaukee.” Documentation of the first year of the Inner Harbor Project, funded by the Brico Fund. Summer, 2011. Institute for Ecological Design (2011) James Wasley P.I., Larry Witzling, Project Supervisor. “01 Book 2 INNER HARBOR Milwaukee: Spring 2011 Urban Design Studio. funded by the Brico Fund. Summer, 2011. Wasley, J. (2011) “The CALS Horse Barn as a LEED Platinum/ Living Building: an illustrated design guide.” Report commissioned by the Dean of the College of Engineering and Life Sciences, UW-Madison. 2011. Walsey, J. 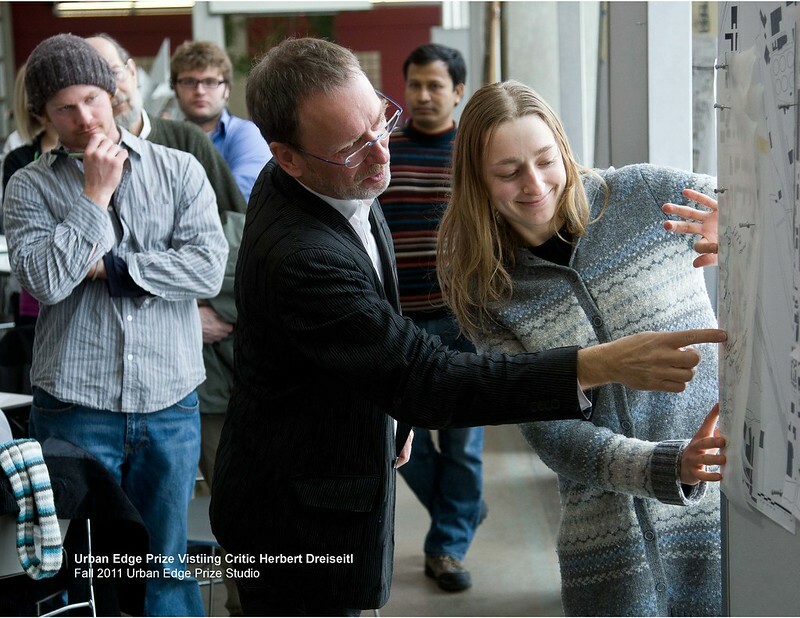 (2010) “An Art Academic Building Primer: Program, Precedent, Place and a Strategy for LEED Platinum Certification. Report commissioned by the Office of the Dean of the College of Education, UW-Madison. 2010. Wasley, J. T. Boake, J. Quale, M.Guzowski co-P.I. Terry Boake website designer (2009) -“Society of Building Science Educators Carbon Neutral Design (CND) Project.” This website features contributions from many SBSE members, and provides a range of tools, case studies and teaching strategy case studies for carbon neutral building design. Wasley, J. editor (2009) “CND Project Design Studio Profiles- Round I: 2007-2008.” Carbon Neutral Design (CND) Project studio case studies. Here printed as a DRAFT document. 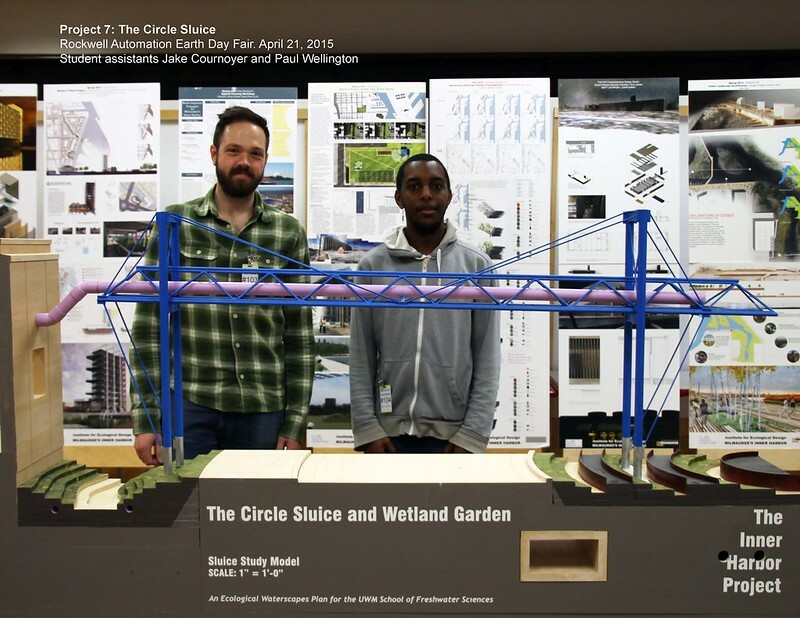 These case studies of faculty teaching methods and assignments on the topic of carbon neutral design are also incorporated on the CND website. Wasley, J. and M.Utzinger. (2009) “CND Case Study: the Aldo Leopold Legacy Center.” This in-depth case study illustrates the intention of the CND case study project to present a detailed protocol mapping building performance data onto physical design parameters, all illustrated by detailed system by system diagrams, working drawings and photographs. To date 10 such case studies are underway. 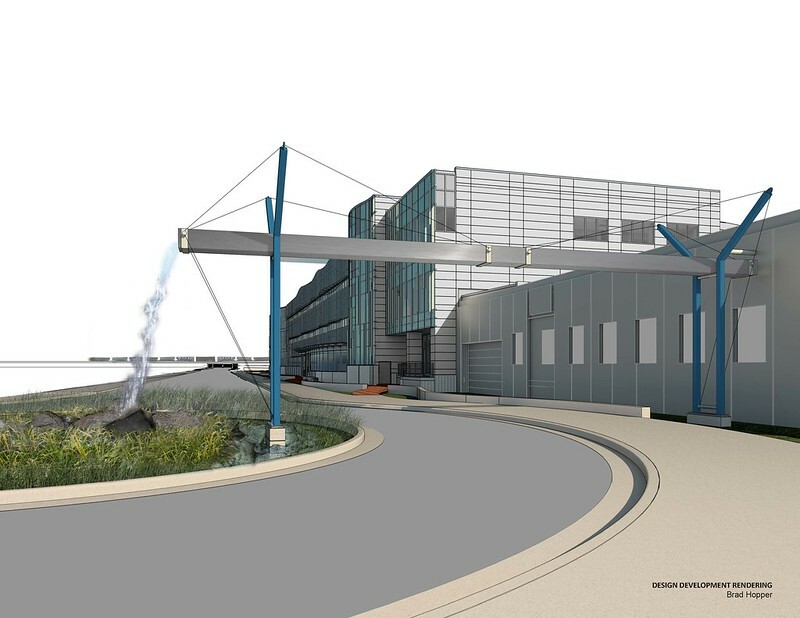 Elements of the project are posted on the CND website. Wasley, J. (2007) “SoHE as a LEED Platinum Building: Faculty and student research in support of achieving LEED Platinum certification for the School of Human Ecology, UW-Madison.” Report commissioned by the Dean of the School of Human Ecology, UW-Madison. 2007. Wasley, J. (2006) “The Pavilion Gateway Demonstration Project.” Final Report of an interdisciplinary faculty/student and professional design study, funded by the Milwaukee Metropolitan Sewerage District. May 5, 2006. Wasley, J. (2006) “UWM as a Zero-Discharge Zone: A stormwater masterplan for the UWM Campus.” Final Report of an interdisciplinary faculty/student research project funded by the Milwaukee Metropolitan Sewerage District. May 5, 2006. Wasley, J. (2003) “Regional Building Design and Construction Center (RBDCC)- Integrated Lighting Laboratory Symposium FINAL REPORT” Report funded by Wisconsin Focus on Energy. Wasley, J. (2003) “The Japanese Environmental Medical Unit (EMU)” Report funded by Dr. Claudia Miller, UT San Antonio Department of Health Sciences. Wasley, J. and L. Host-Jablonski (1999) “Madison Area Builders Association ‘Green Built Home’ Program Guidelines.” Sponsored by the Wisconsin Green Building Alliance and Madison Gas and Electric. Wasley, J. 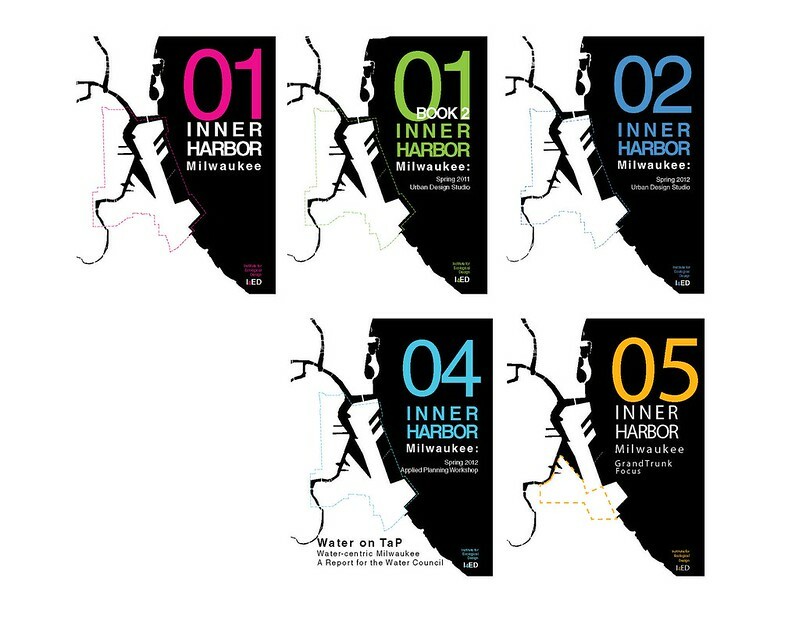 “The Inner Harbor Project: Positioning Milwaukee as a 21st C. Water Hub through the Redevelopment of its Industrial Estuary.” Ibanez, D., C. Lyster, C. Waldheim, and M. White (eds.) Third Coast Atlas. Cambridge, MA; Harvard Graduate School of Design. (Forthcoming). Wasley. J. (2012) “Rethinking Stormwater: A Model for Synergy City.” Invited book chapter in Synergy City: Reinventing the Postindustrial City. Paul Hardin Kapp and Paul Armstrong (Editors). Invited contribution. University of Illinois Press, Chicago and Springfield Illinois.pp. 92-103. Wasley, J.E. Kilroy and J. Quale (2011) “Carbon Neutral Affordable Housing: A Guidebook for Providers, Designers, and Students of Affordable Housing. A publication of the SBSE Carbon Neutral Design Project. November 2011. Wasley, J. (March 1999) "Safe Houses and Green Architecture: Reflections on the lessons of the Chemically Sensitive" Journal of Architectural Education. Wasley, J. "Homes for People with Multiple Chemical Sensitivities" UNESCO- EOLSS Encyclopedia of Life Support Systems. Utzinger, M. and J. Wasley. Vital Signs: Building Balance Point Package. Readings and Protocols for teaching issues of building energy performance through case study field work. The Vital Signs project is coordinated and disseminated internationally by the Center for Environmental Design Research at the University of California, Berkeley. 1997. Wasley, J. and M. Utzinger. Vital Signs: Glazing Performance Package. Readings and Protocols for teaching issues of glazing performance through case study field work. The Vital Signs project is coordinated and disseminated internationally by the Center for Environmental Design Research at the University of California, Berkeley. 1996.